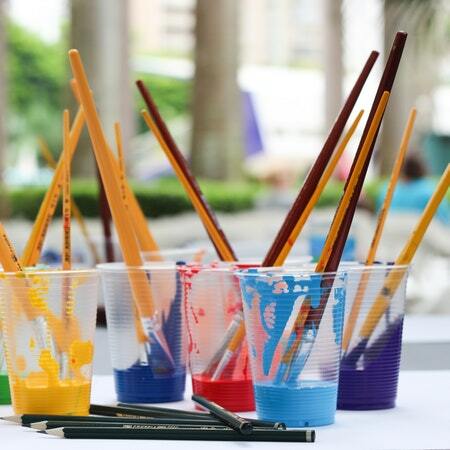 Grab your friends and unleash your inner artist at Relish Decor’s Paint Night. You’ll start with a blank canvas tote bag and leave with a masterpiece ready for farmer’s market visits and summer adventures. The cost includes all the supplies you need to turn an ordinary bag into something special. Open to all ages! Feel free to bring packed snacks and BYOB!